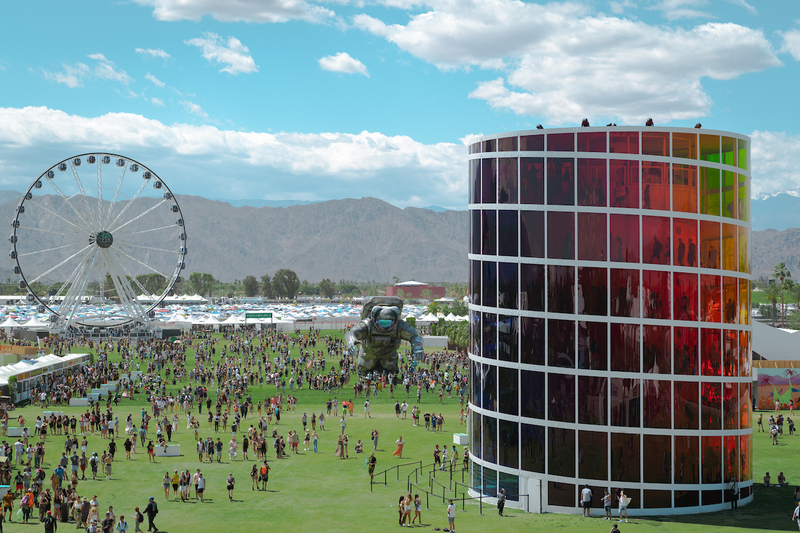 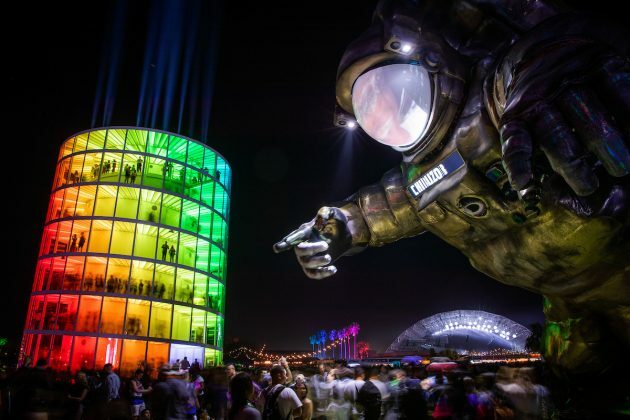 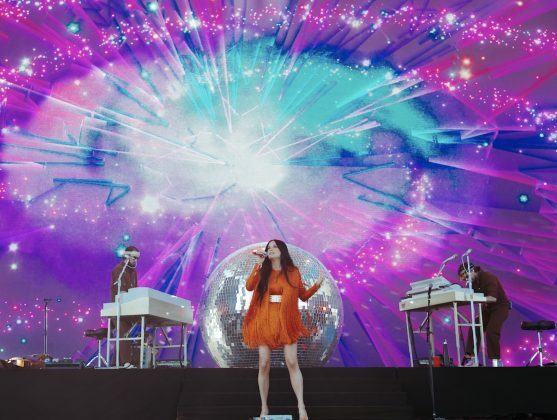 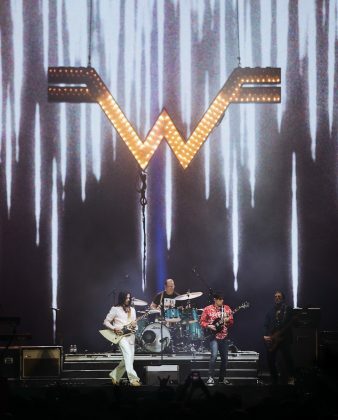 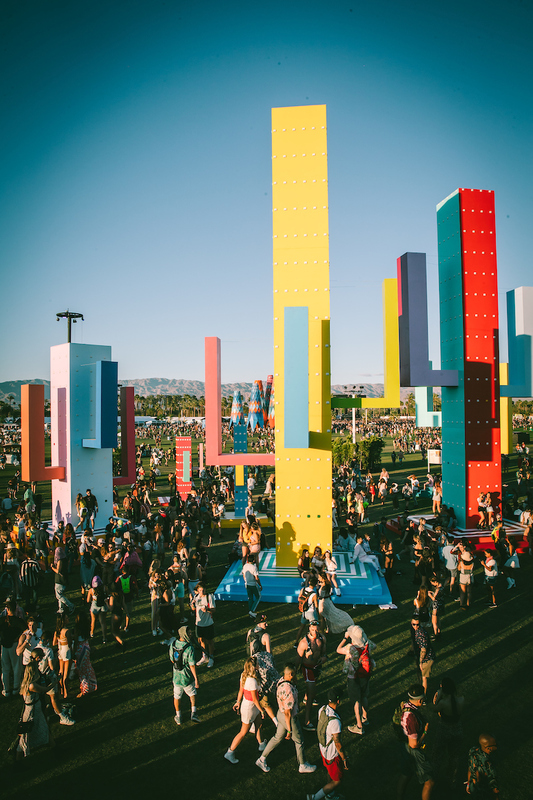 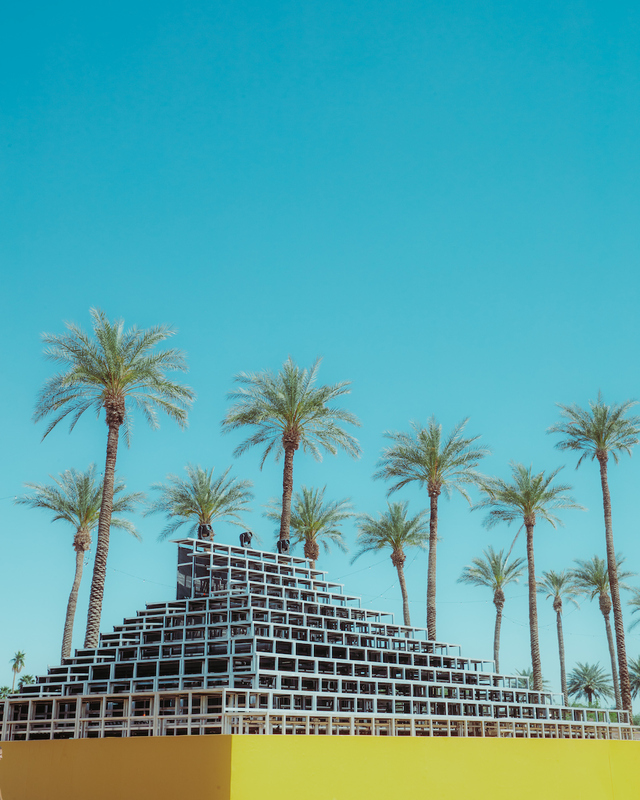 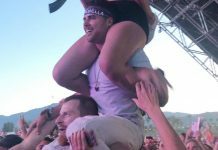 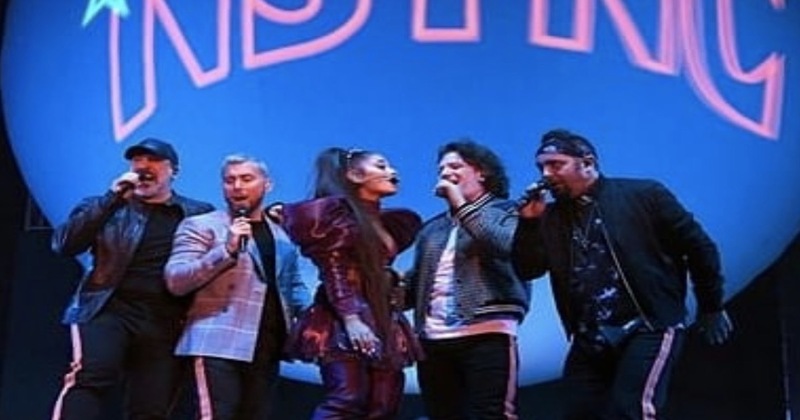 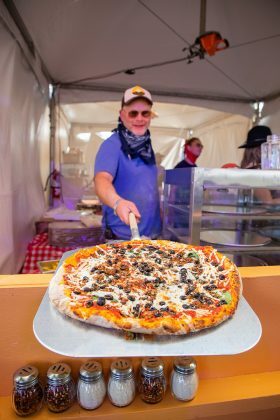 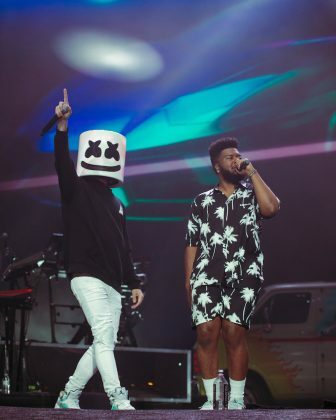 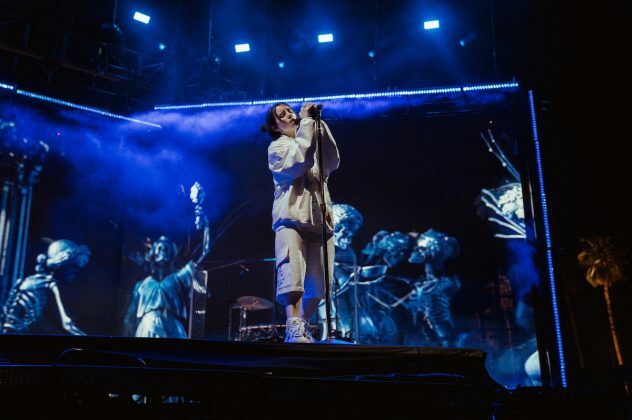 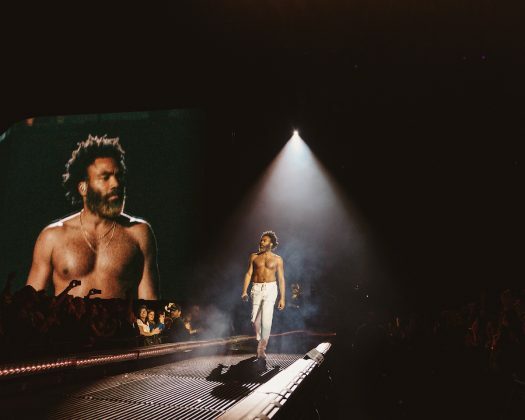 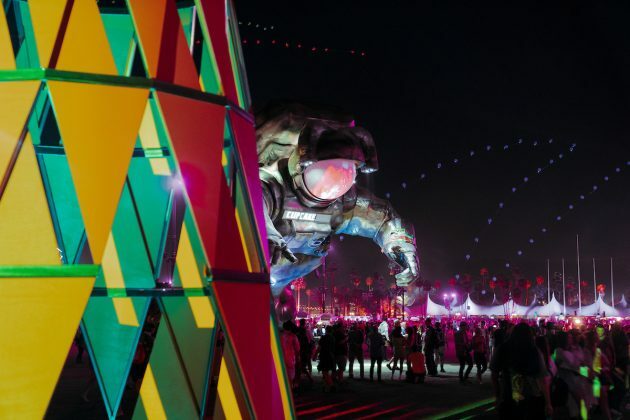 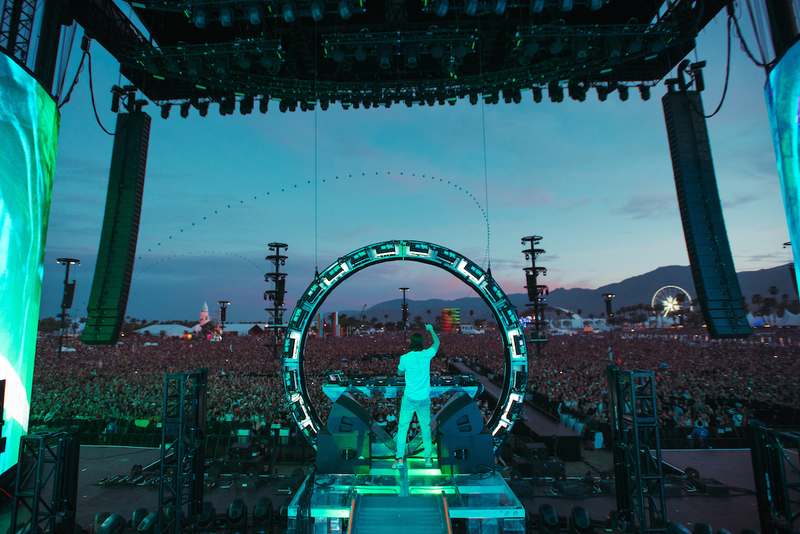 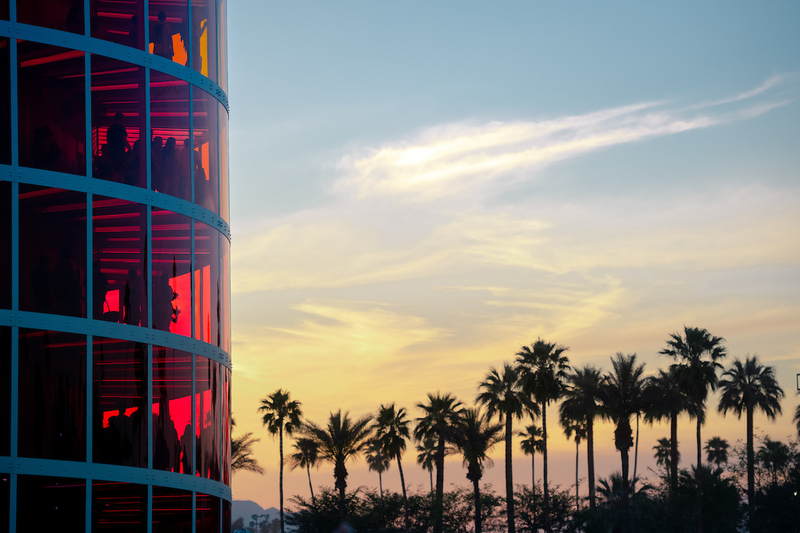 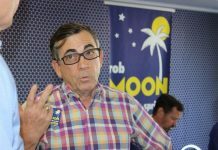 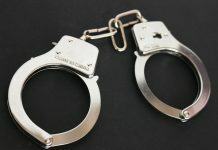 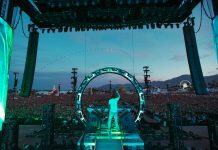 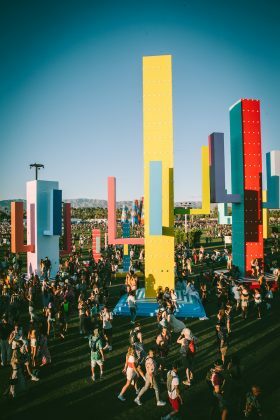 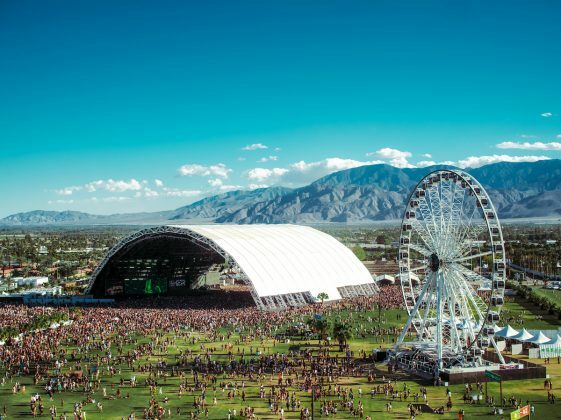 The first weekend of the 2019 Coachella Music and Arts Festival has wrapped up in Indio. 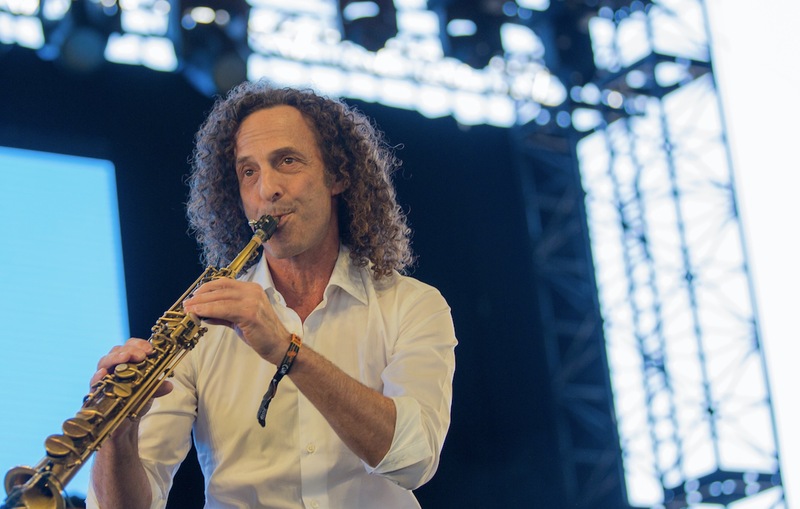 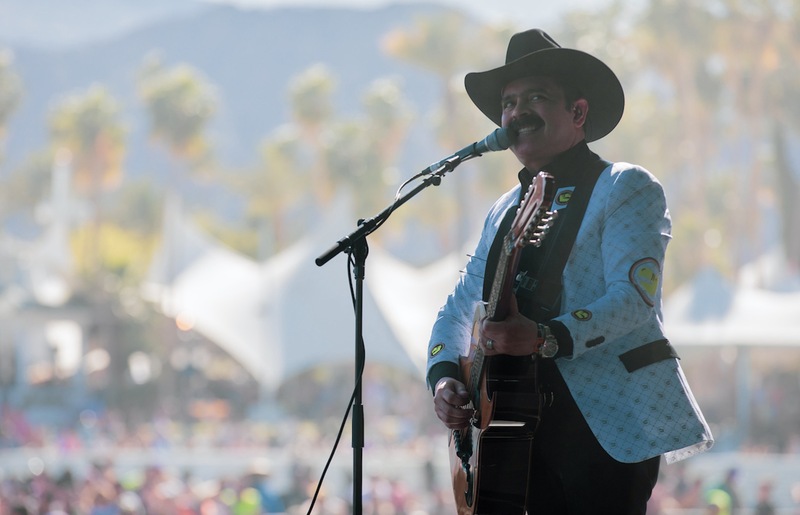 Here are 20 awesome pictures from the first round of the Indio music festival. 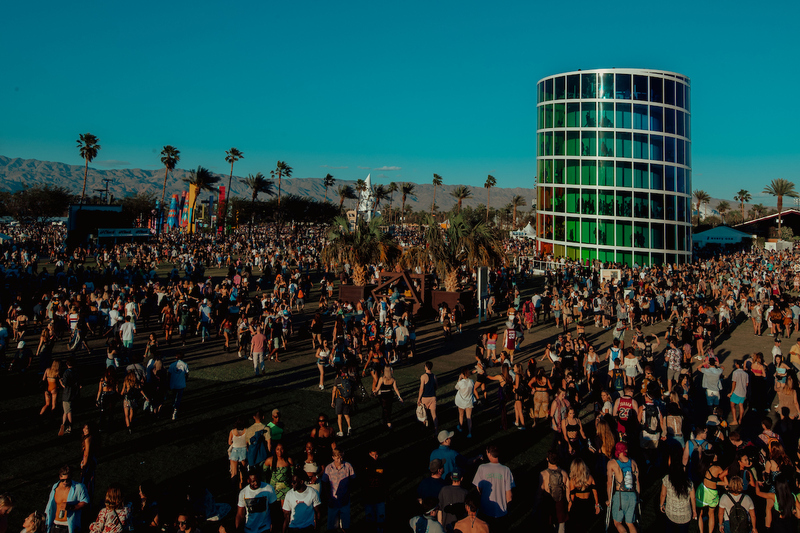 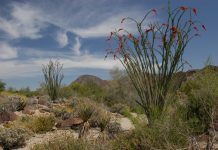 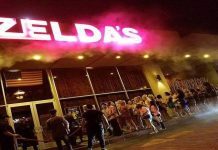 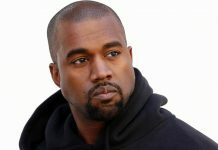 For more on Coachella, click here.